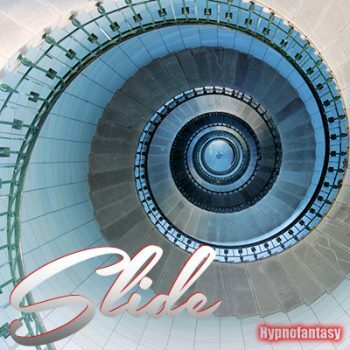 This session will quickly find its way into your daily hypnotic programming regime, assuming you wish to experience harder, larger, stronger, and more pleasurable erections. Nikki begins with a subtle, casual induction that will sneak up on you before you realize how deeply her words have taken you. Nikki gives you the opportunity to make some “adjustments” to the way your body experiences and proudly displays your arousal. The session includes a rather wicked ending that will leave you excited and anxious to relieve the pressure. This session has only a hint of D/s content.